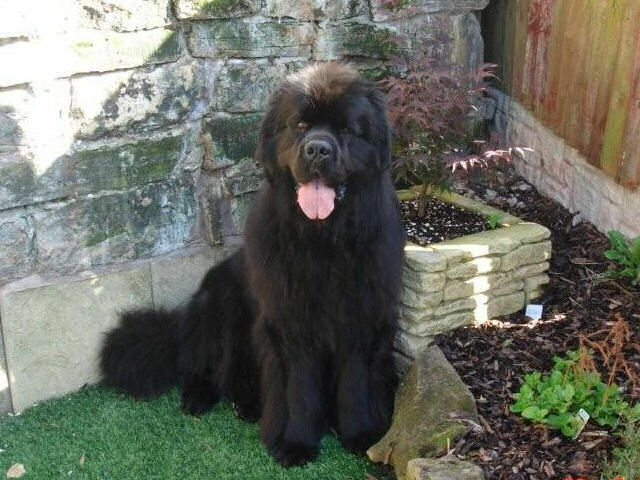 Mack has a wonderful home with Jo and Roy Bown where he is part of the Bownbears clan. 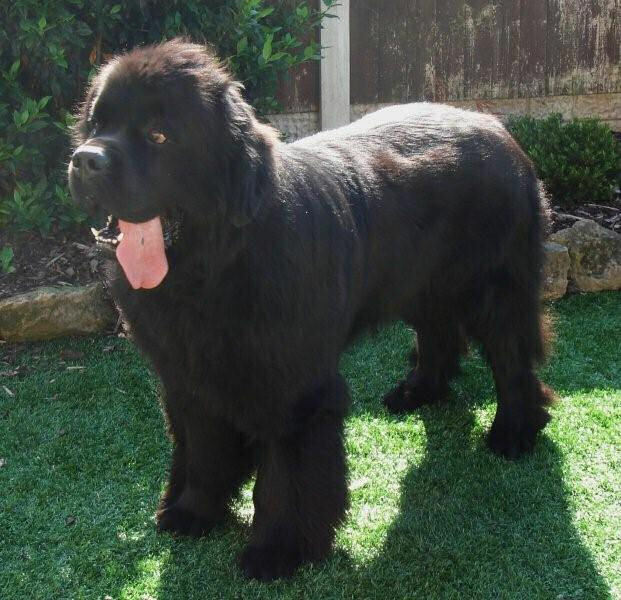 He's a big boy and very lively. Qualified for Crufts 2009 but Jo and Roy weren't able to make it to the NEC so we missed seeing him in the ring. On his return to the ring in the autumn of 2009, Mack put together an impressive string of Firsts at Championship Shows including a win in Limit to gain his Studbook Number in November. 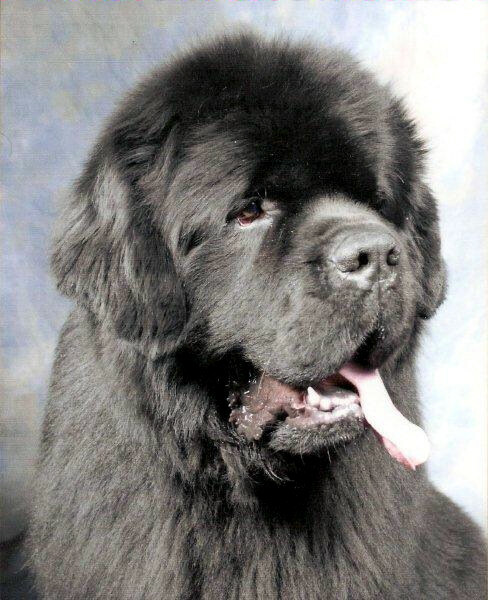 In 2010 Mack was Best Dog in Show at the Newfoundland Club Open Show in February and has continued to win or be highly placed in Limit Classes throughout 2010 and 2011. At two years old, really looking the part! 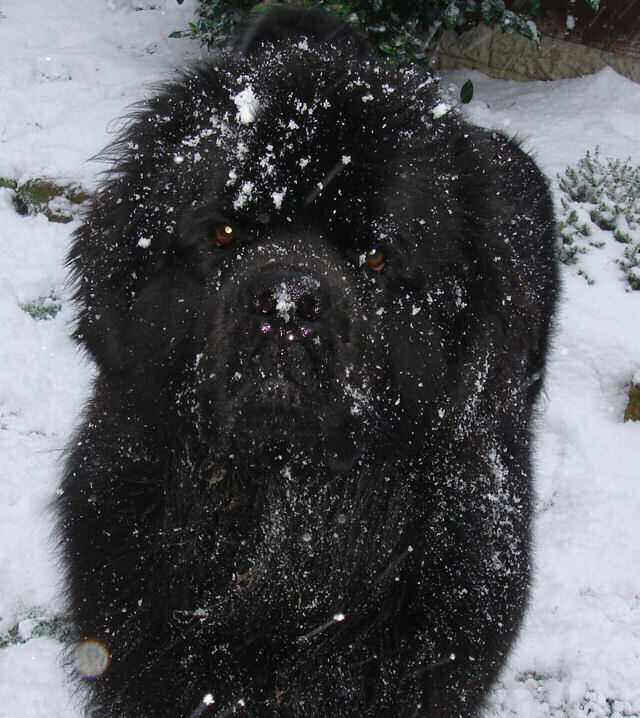 Typical newfie, loves the snow. Mack has an excellent low hip score of 5 and an elbow score of 1. 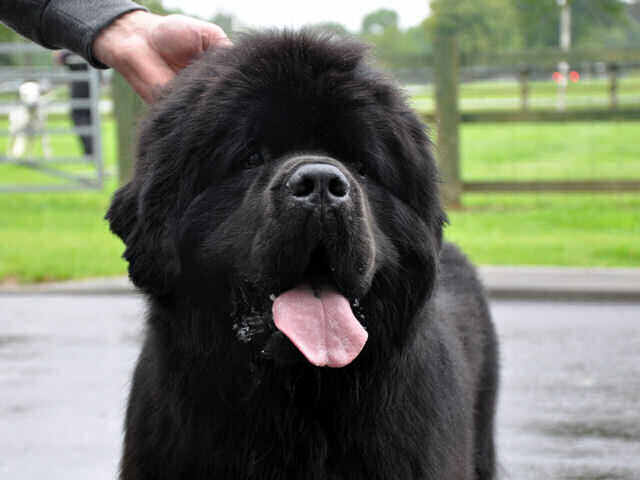 This pedigree was generated from the UK Newfoundlands Info web site. Clicking on a dog's name will open a new browser window and take you to their profile pages on that site.